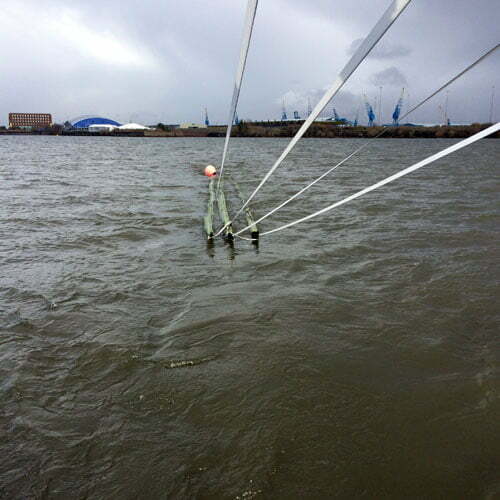 Through our vast and wide ranging experience, EDS has a select team of experienced competent instructors who provide training courses in specialist areas. Unlike some training companies our instructors actively apply and utilise their knowledge and expertise in the delivery of our services on a daily basis. This provides a fresh, interesting course based on current working experiences and how the text book theory is applied in actual scenarios. Our courses can be tailored to focus on a specific area of interest or application within a certain type of industry, please contact us to learn more and discuss your requirements. 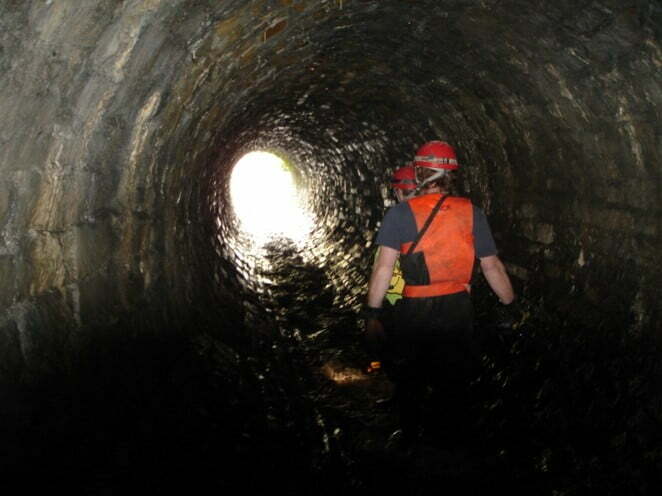 Edwards Diving Services has been working in confined spaces for over two decades, building up a vast knowledge during this period. 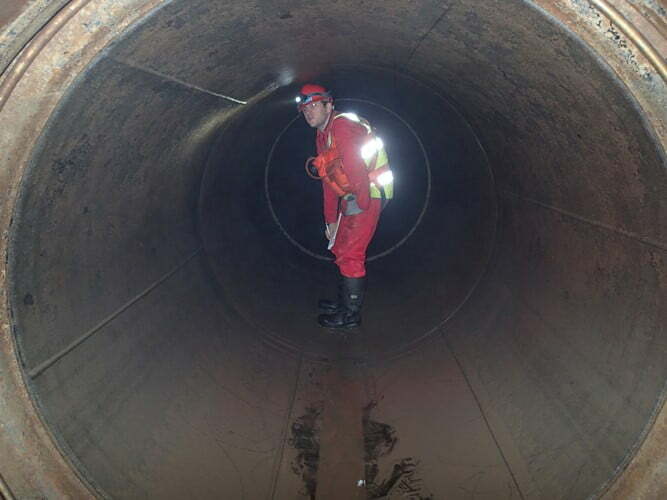 The Confined Spaces Regulations 1997, state that any person wishing to work in a confined space must be adequately trained. 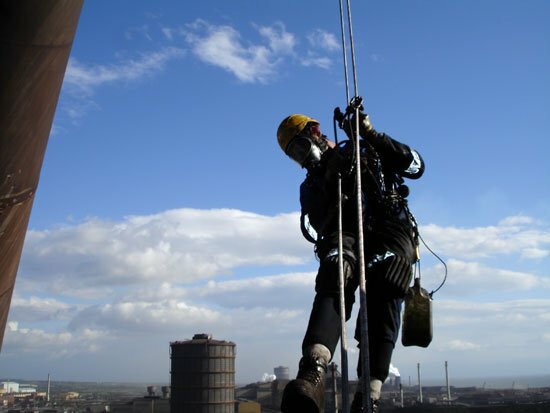 EDS Confined Space Training complies with the standard set by the HSE and a certificate will be awarded on completion of the course. 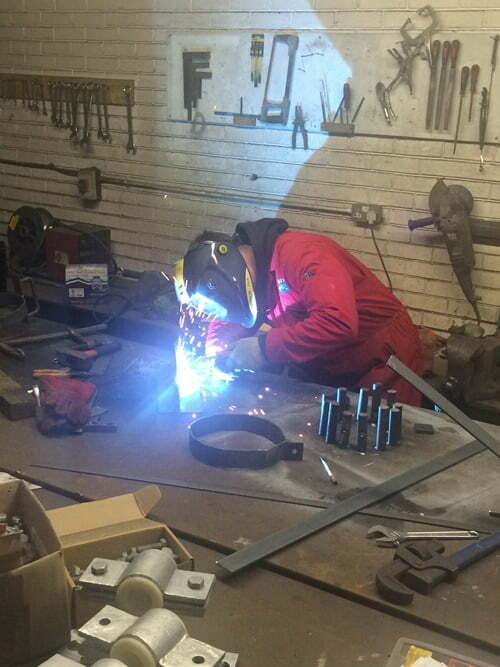 The welding course will be run by a member of the EDS team who is an experienced and coded welder, with the practical experience and vast knowledge of theory. The welding courses include Arc and Mig training, downhand, vertical and overhead welding positions together with training on fabrication techniques using grinders and burning equipment, tailored to your specific requirements. These courses are short and high intensity to rapidly gain experience in welding, a basic knowledge of welding is expected. Longer courses are available for inexperienced welders. On any site where there is a risk of an oil or chemical spill with potential to cause damage to the environment the HSE recommend an Emergency Spill Control Plan. 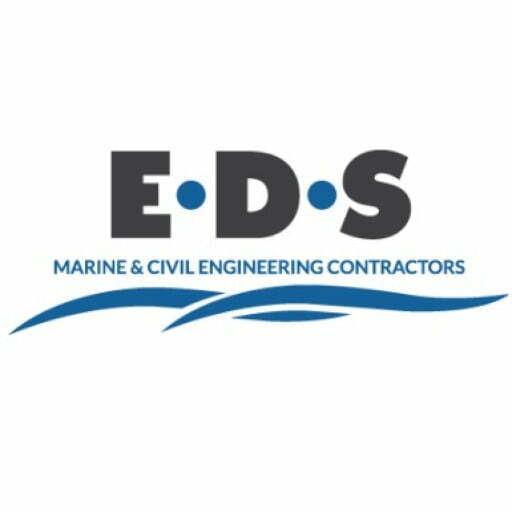 EDS has worked in the pollution control environment for many years and are able to supply training and advise on spill kit contents and practical use in the event of an emergency. 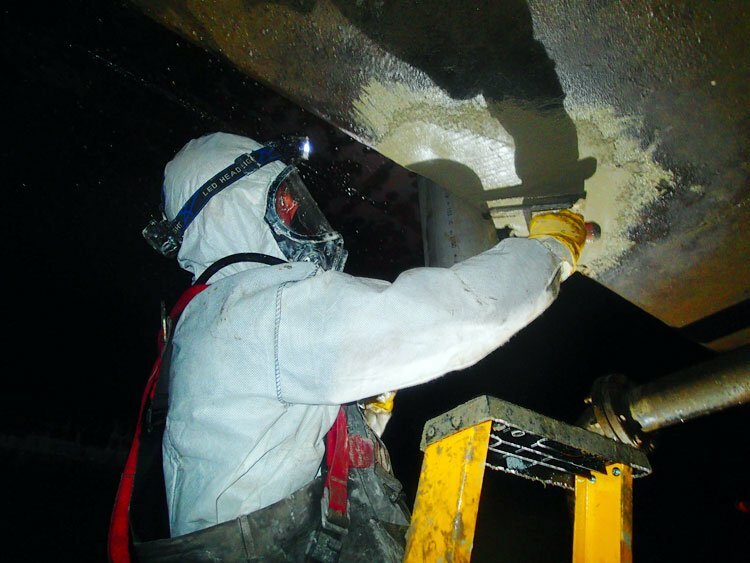 Please see our Pollution Control Services for more details on other types of pollution recovery and control. EDS can provide training courses at your own workplace, at our Head Office or at an agreeable convenient venue, please contact us for more details.